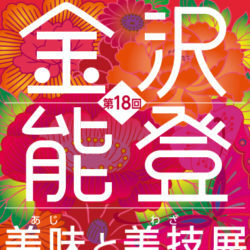 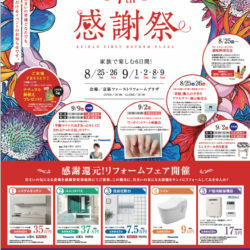 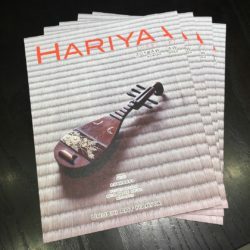 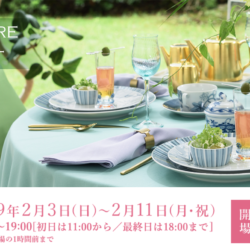 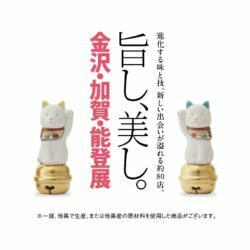 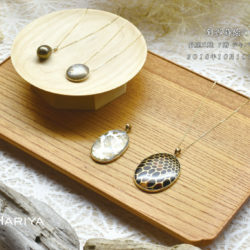 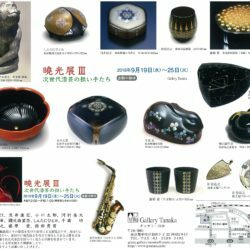 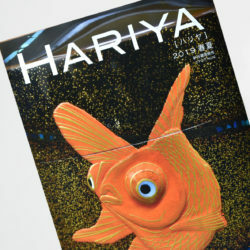 Urushi Art Hariya is a company of handmade products established in 1981 that offers traditional Japanese crafts decorated using the maki-e technique. 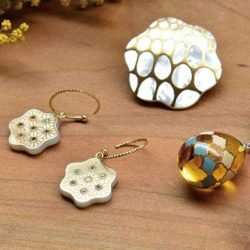 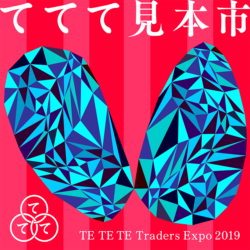 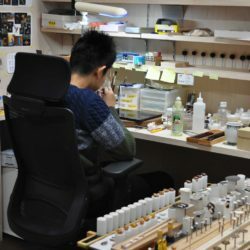 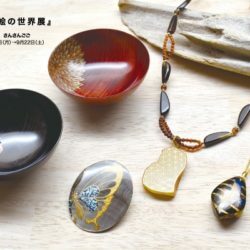 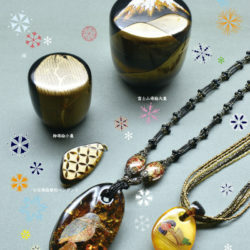 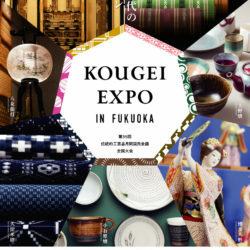 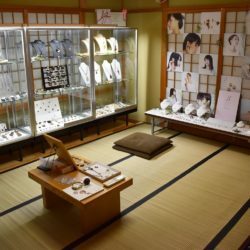 We create jewelry with mother-of-pearl and adorn them using maki-e, a lacquer craft technique that has been practiced in Yamanaka for over 200 years. 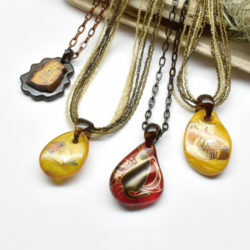 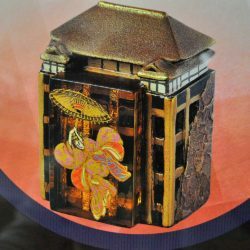 Delicate and beautiful lacquer work is our specialty. 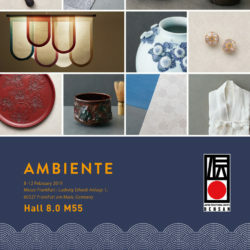 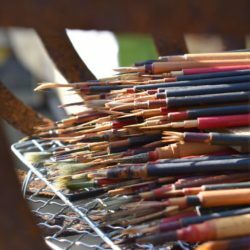 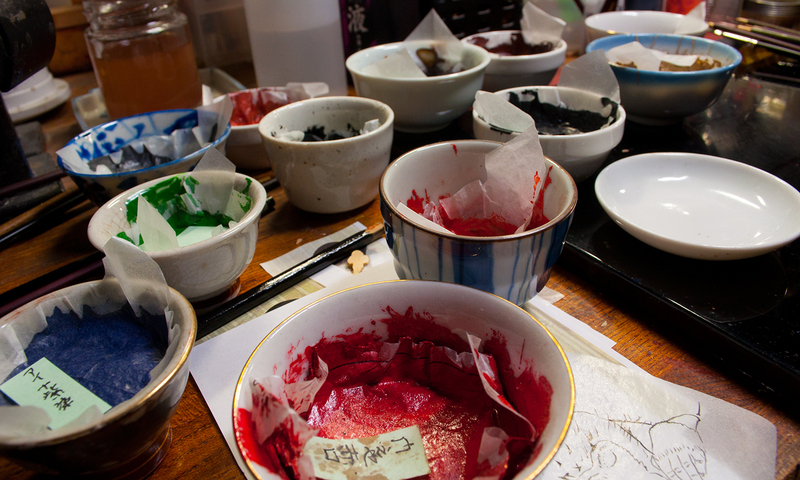 With our desire to “bring more and more lacquer into our everyday lives,” we strive to create works that of showcasing the unconventional allure of lacquer through the combination of various materials.